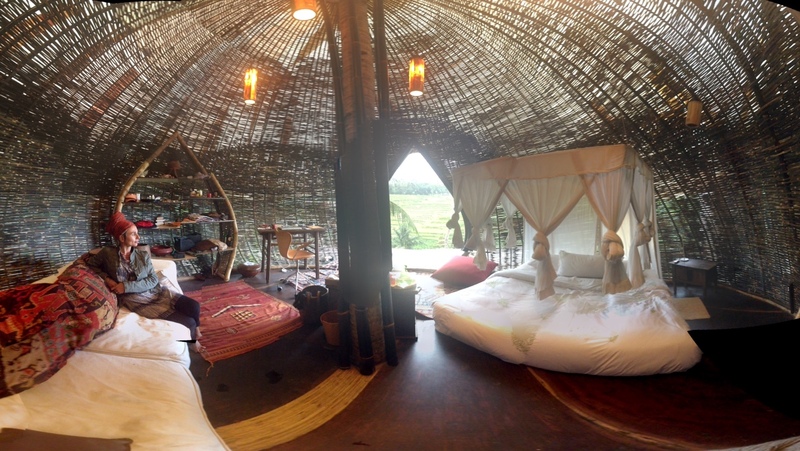 In July 2012, I spent a month in Indonesia, mainly in Ubud, Bali. 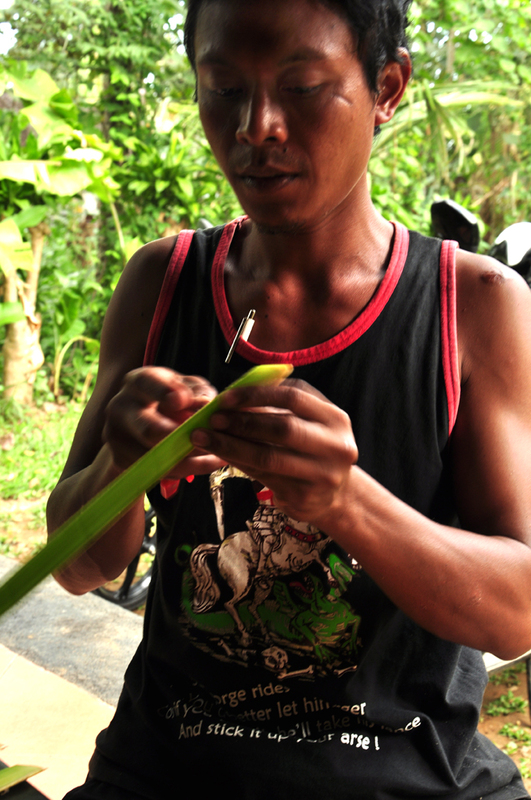 This was a self-funded artist in residence journey where I spent my time learning and developing basketry techniques, practicing drawing, informally studying contemporary Indonesian art and learning to ride a scooter. I did not have the intention to learn about ceremonial object weaving but all the teachers I encountered on my journey chose to teach me these things. Not surprising really given the rich complex and dynamic Hindu religious rituals that are infused into every aspect of Balinese life. 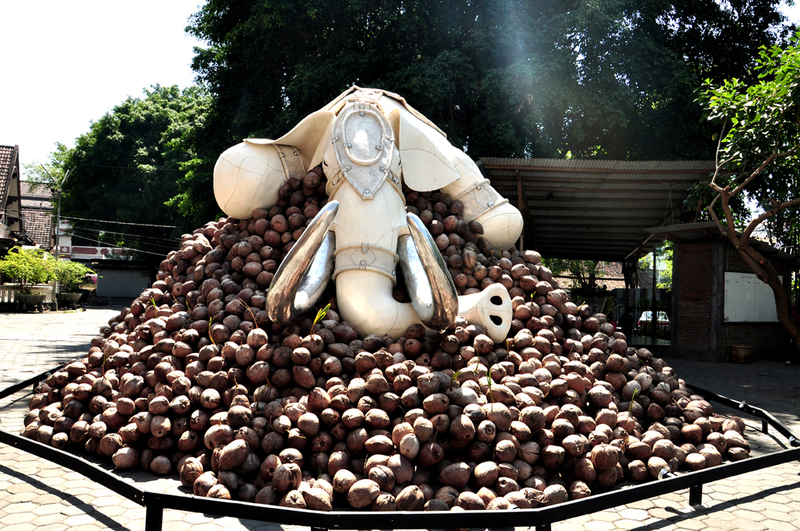 Each village or banjar specialises in a different art form or handicraft. Perth artist Rodney Glick now living in Bali took me to meet the artisans of Bono. 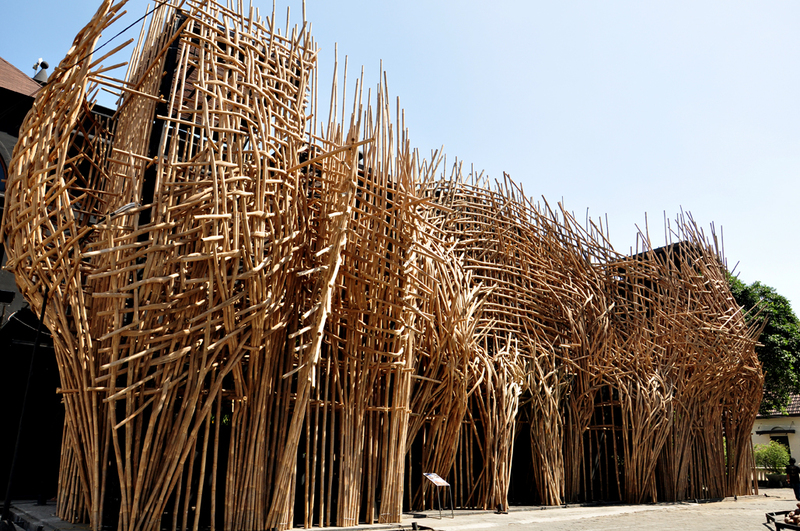 Bono is a major centre of bamboo furniture making and wholesale basketry retail outlets. I also travelled to Yogyakarta on the island of Java. 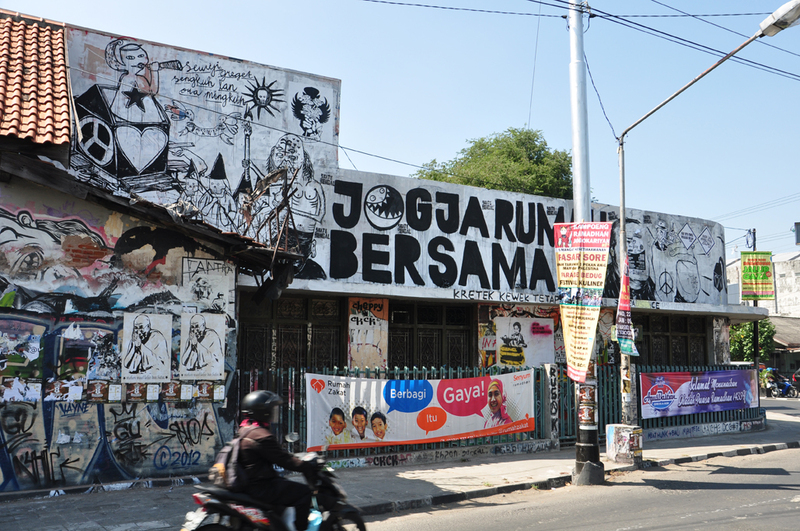 Jogja as is its affectionately called by the locals has an extremely exciting contemporary art scene. The annual art exposition ART/JOG/12 ‘LOOKING EAST – A Gaze upon Indonesian Contemporary Art’, coincided with my visit. ART/JOG/12 is a thrilling exhibition showcasing the works of young and emerging to Indonesia’s top artists. I cannot recommend enough a visit to ART/JOG/12 it is a must for anyone engaged in a cultural dialogue with Indonesia or has a curatorial interest in the region. 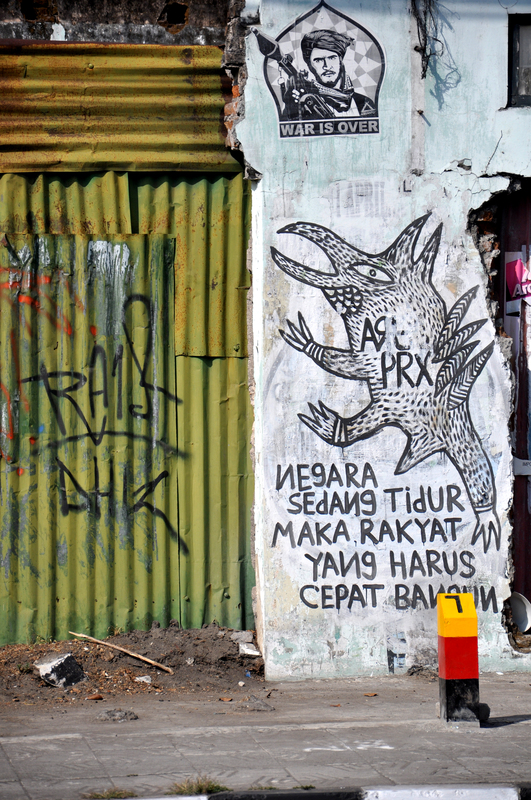 One of the most exciting things about Jogja is the dynamic street art scene that sprung not so much by the street art movement around the world but from that city’s traditional mural painting. 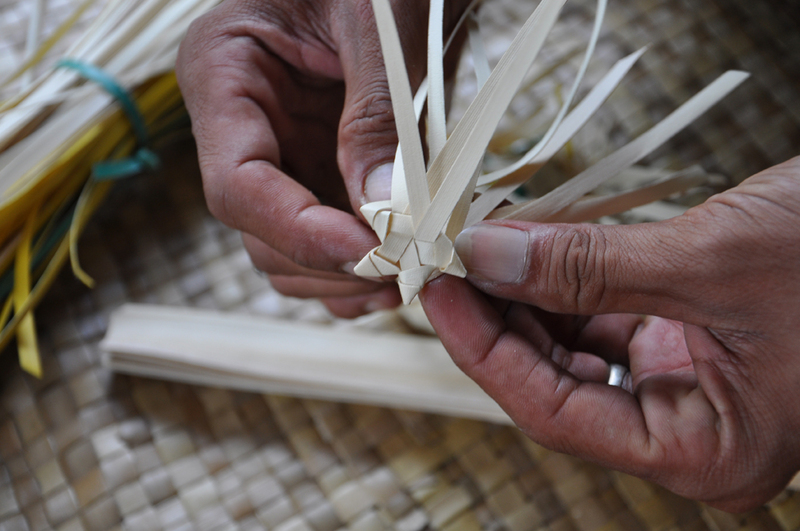 Back in Ubud I had another teacher Minggu who would get me to weave an object and once completed de-construct it and get me to weave it again. It was a great way to learn and he was a very patient teacher. 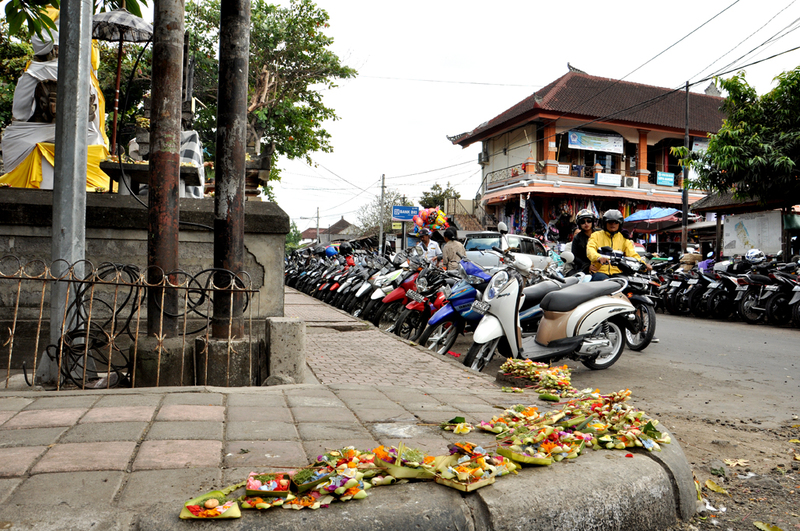 Our families have become very close and we visit Minggu whenever we are in Bali. 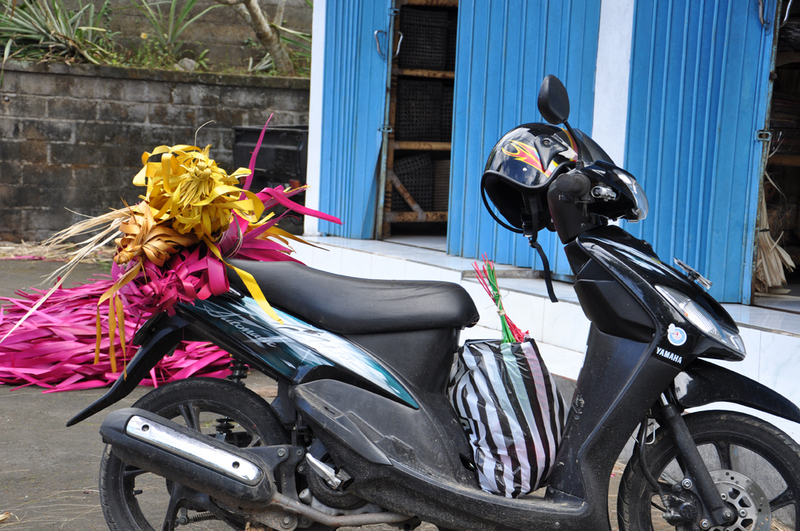 I will be returning to Bali in July 2013 to further explore the potential of cross-cultural learning in art.